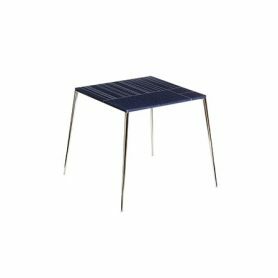 Tzerouno 45 by Eccel in blue stone version is a coffee table with a unique design designed by Franco Eccel. 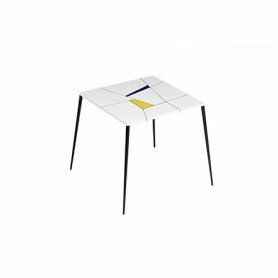 This table is characterized by simple lines, the top is decorated with a geometric pattern. 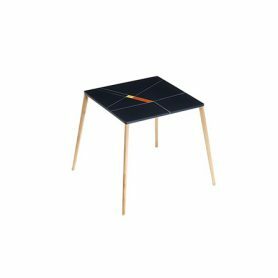 It is handmade and is perfect for decorating your home but also an office with a modern and original style. 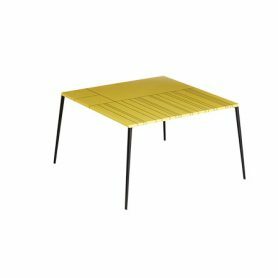 Eccel is a company founded by Franco Eccel, specialized in retail design and fascinated by unusual materials and combinations. 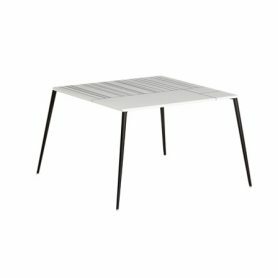 Tzerouno.60 by Eccel in white chalk version is a coffee table with a unique design designed by Franco Eccel. 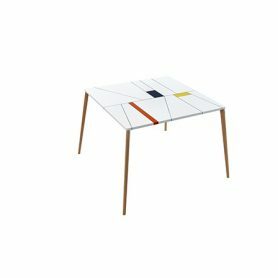 This table is characterized by simple and geometric lines, the top is decorated with a geometric pattern. 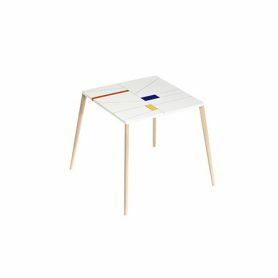 It is handmade and is perfect for decorating your home but also an office with a modern and original style. 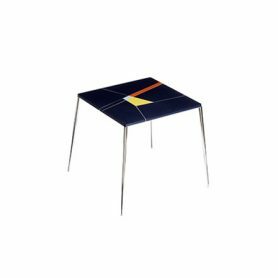 Eccel is a company founded by Franco Eccel, specialized in retail design and fascinated by unusual materials and combinations.